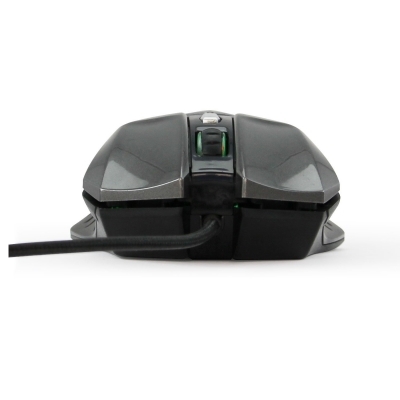 Performance:This mouse features high-performance gaming optical engine. 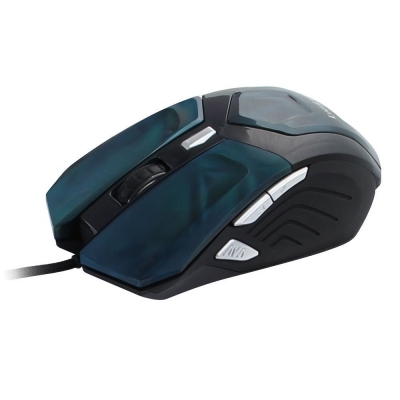 It is designed for gaming with absolutely no delay. There is no skipping of any kind. 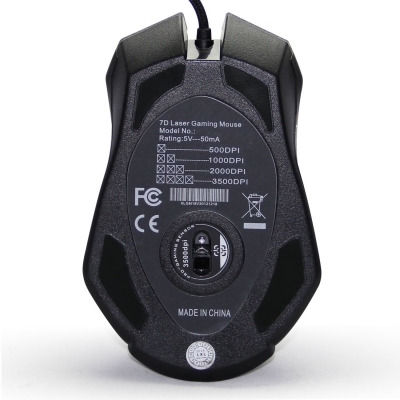 Features:This gaming mouse gives you quick 500, 1000, 2000, and 3200 DPI adjustment and offers precise positioning with forward and back buttons. It is absolutely easy to use. 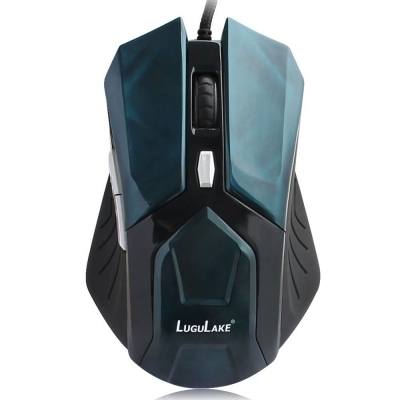 Durability:The braided mouse cable is wear resistant and far more durable than other materials. 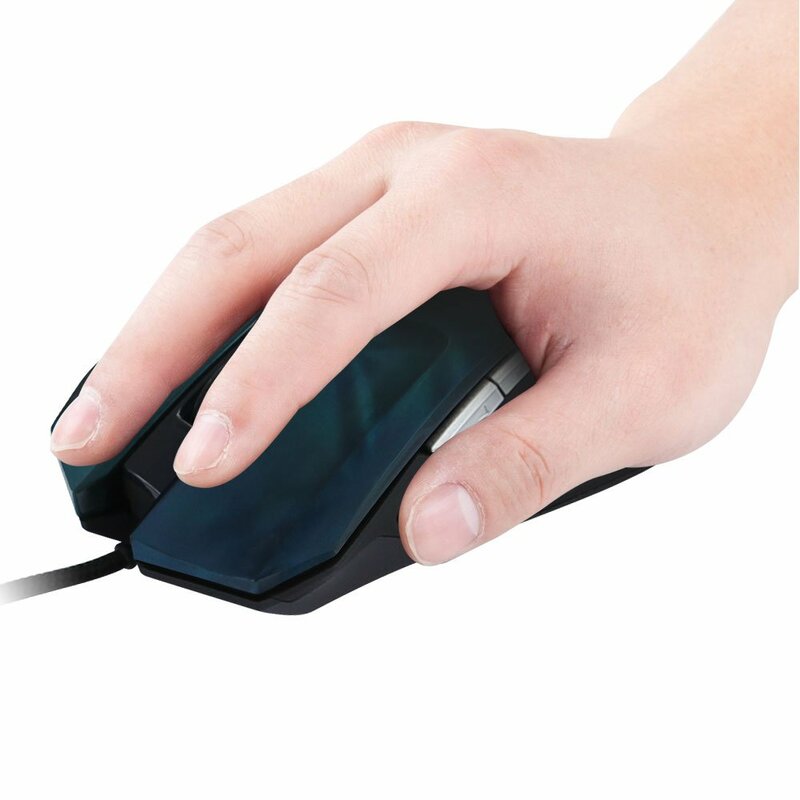 You don¡¯t need to install any programs with this plug and play mouse. Appearance:With a unique appearance and cool LED lights, this gaming mouse is eye-catching. The silver and black color scheme shows style and good taste. 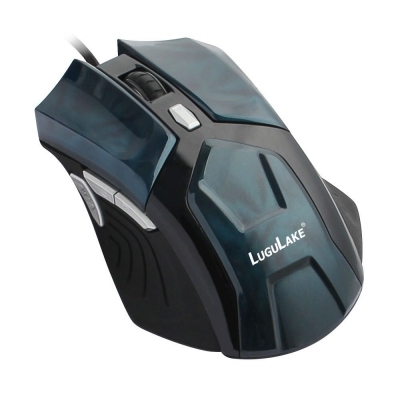 LuguLake gaming mouse works great for gaming, design work or working with the computer. Don't let an inferior mouse ruin your mood! Braided cord allow for enhanced durability. With a natural contoured grip designed for maximum comfort and every button carefully positioned to reduce click fatigue while avoiding accidental actuations, you'll always be the last gamer standing. Make the right moves in any game situation. Shift through up to three DPI settings, from pixel- precise targeting (500 DPI) to lightning-fast maneuvers (up to 3200 DPI) with a single button press, conveniently located behind the scroll wheel.